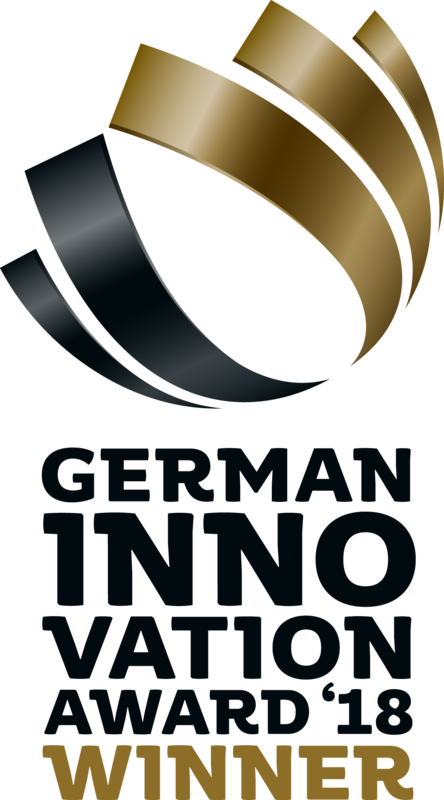 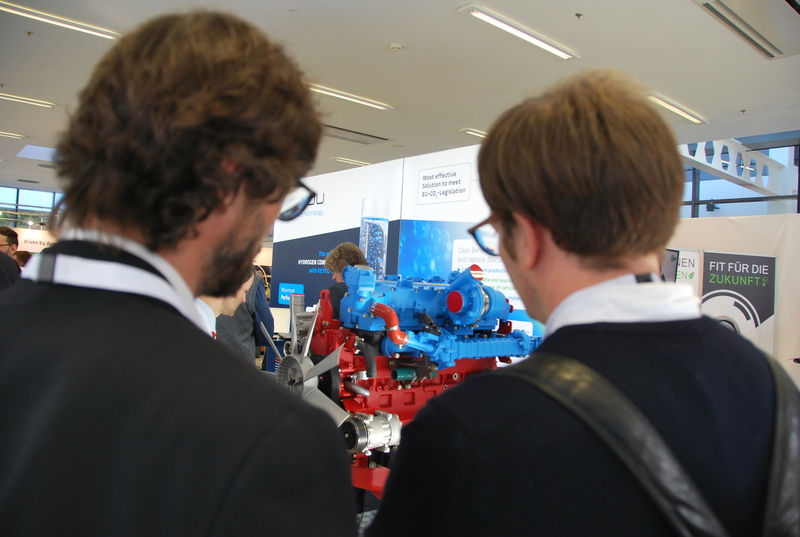 At the end of February, the combustion engine community met for the sixth time in Baden Baden for the traditional international engine congress to discuss future trends and new developments. 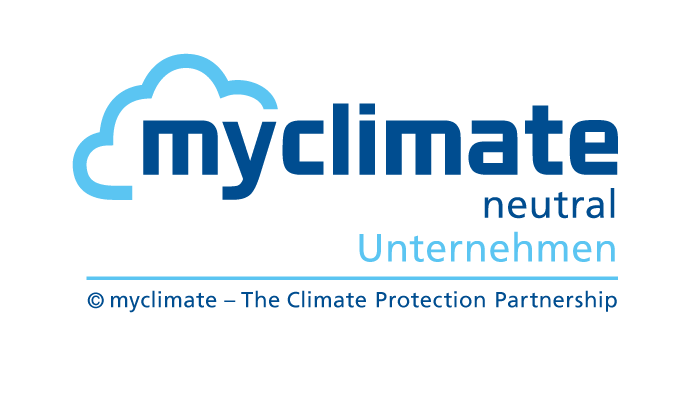 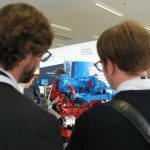 The slogan was therefore “Energy Systems and Drives 2050”, with the main topic defined as “Engine and Fuel as a System”. 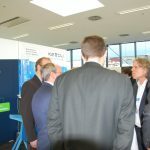 In addition to the numerous lectures, where industry executives were able to gain an insight into, among other things, the product strategy of their stores, the accompanying trade exhibition generated a great deal of interest among the international visitors. 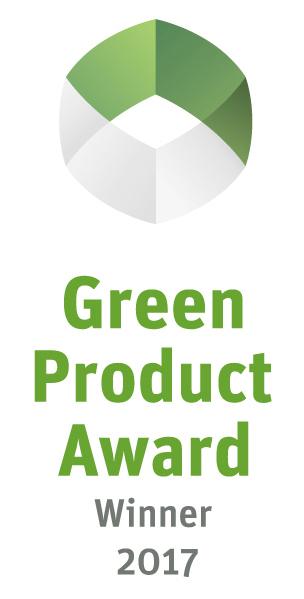 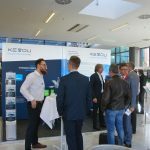 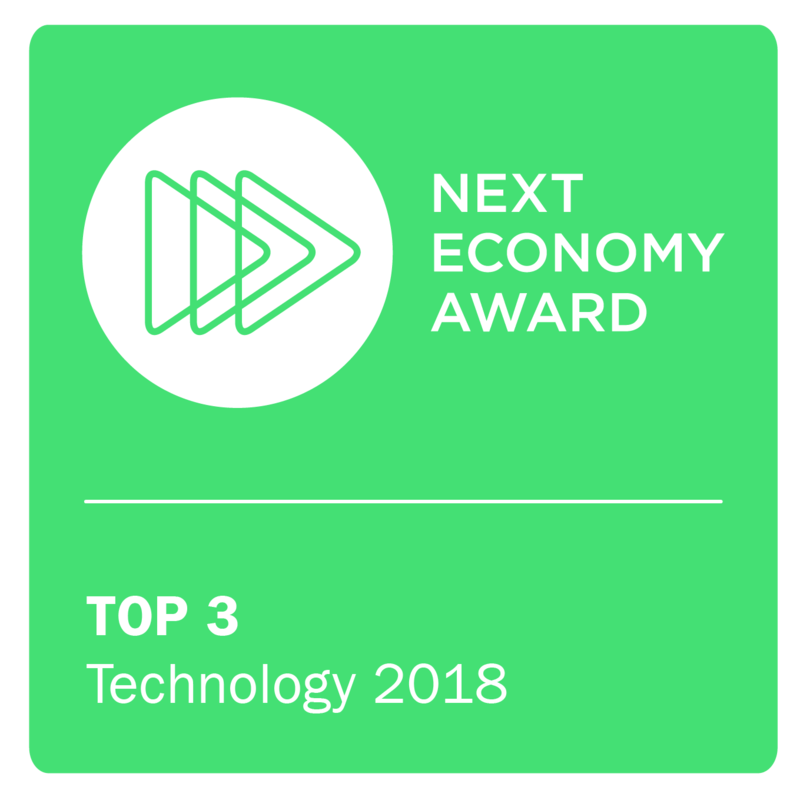 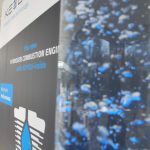 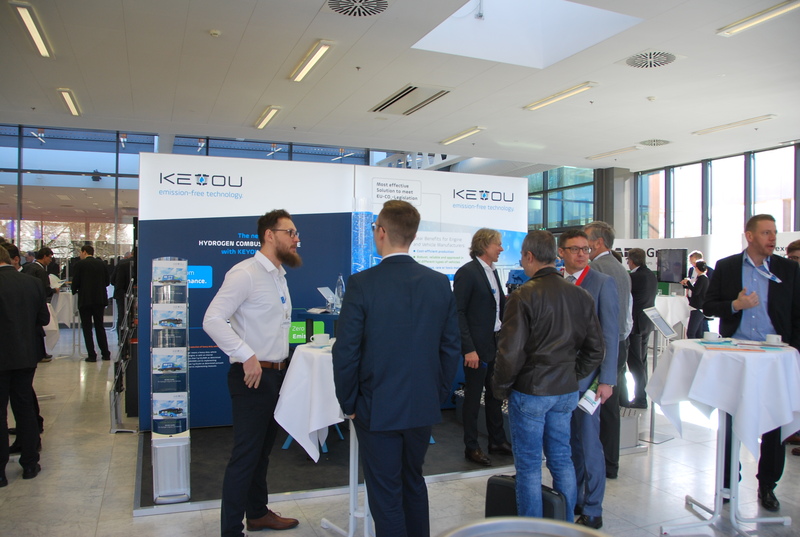 Here, leading companies from the automotive and commercial vehicle sectors presented a wealth of new technical solutions. 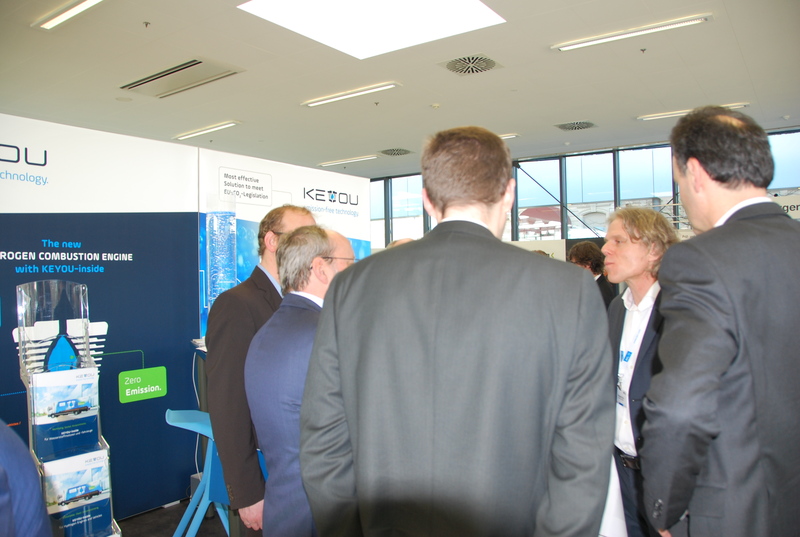 KEYOU was also represented there. 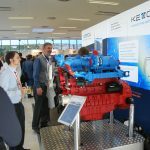 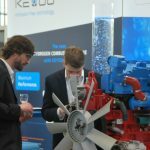 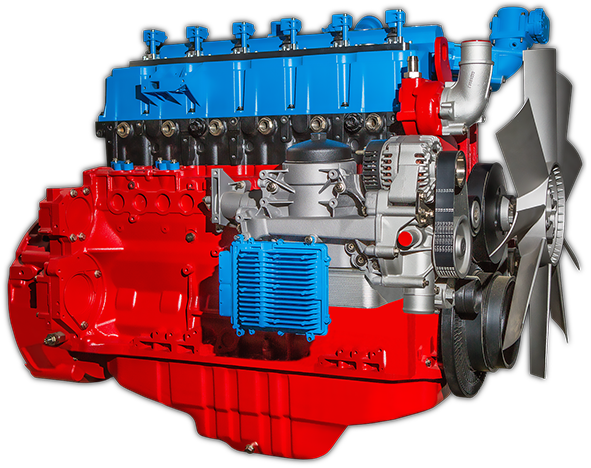 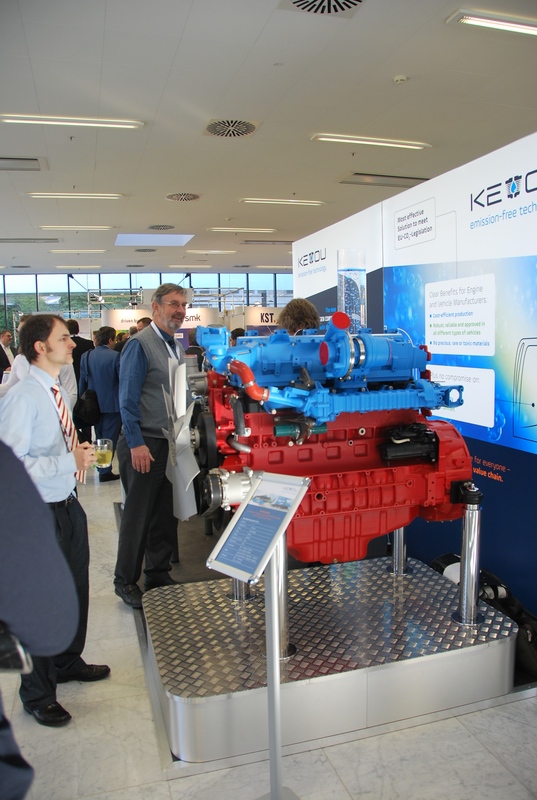 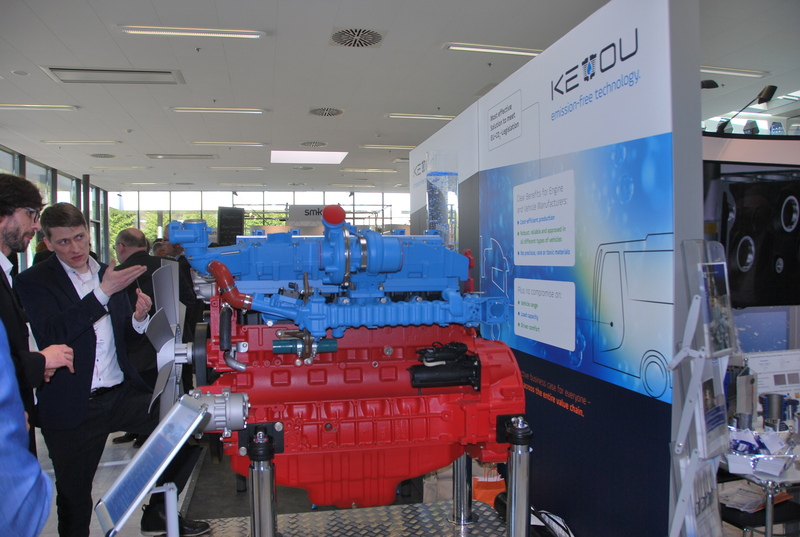 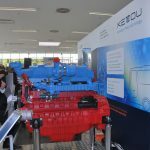 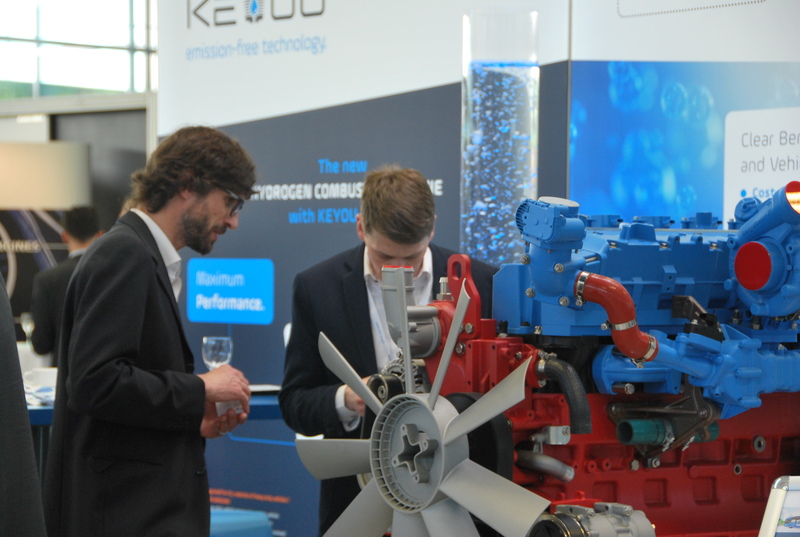 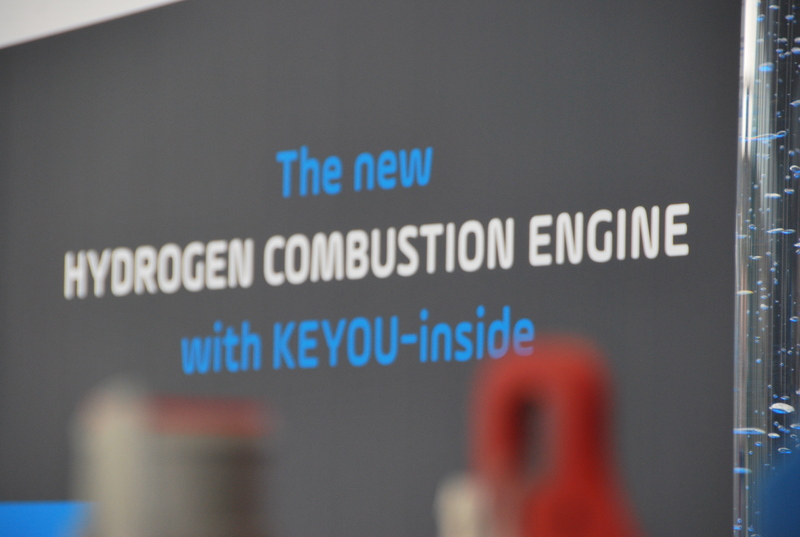 After the IAA, KEYOU presented for the second time its CO2-free DEUTZ TCG 7.8 prototype engine with KEYOU-inside technology, which caused great amazement among the numerous domestic and foreign engine experts. 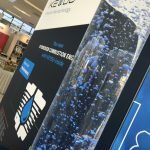 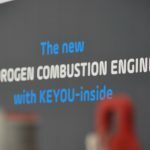 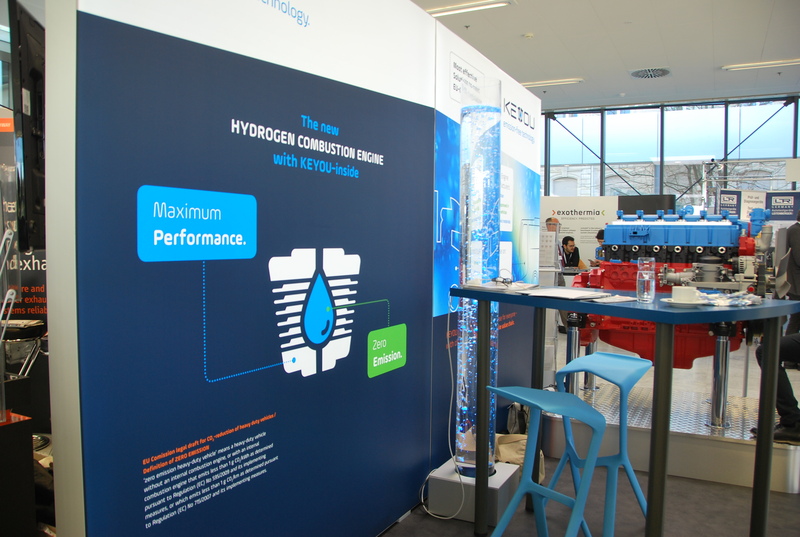 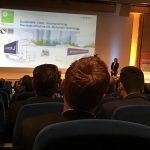 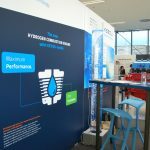 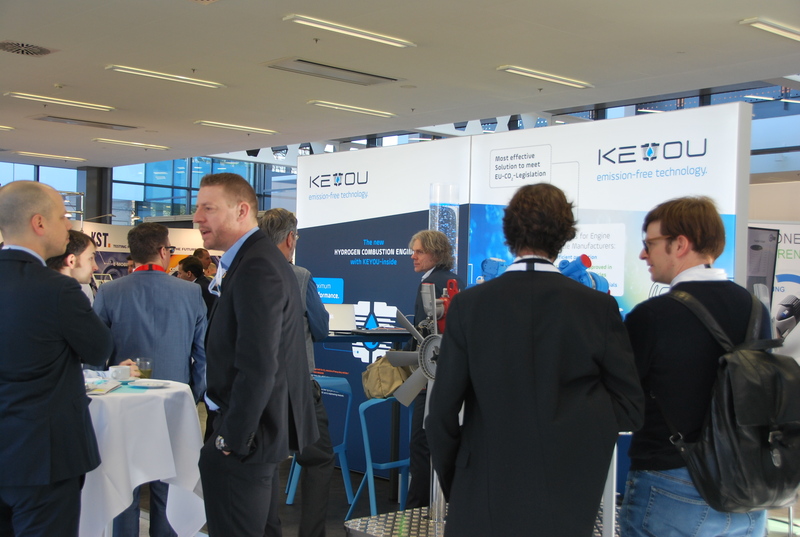 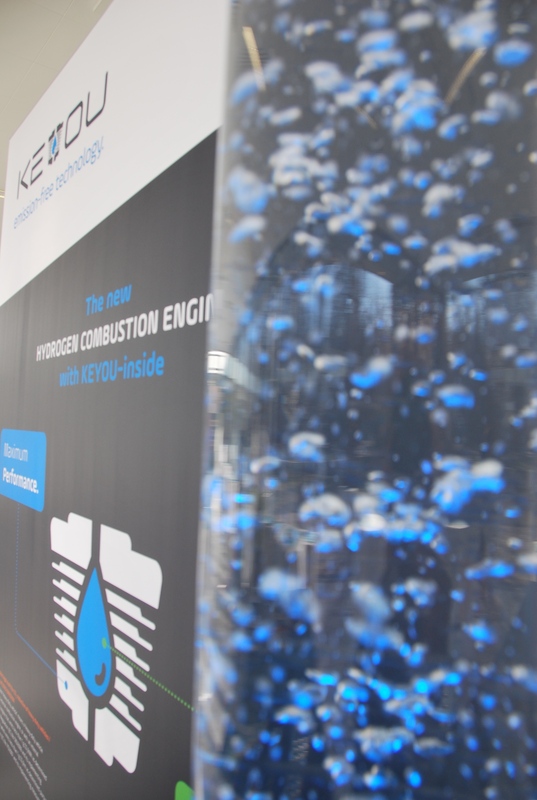 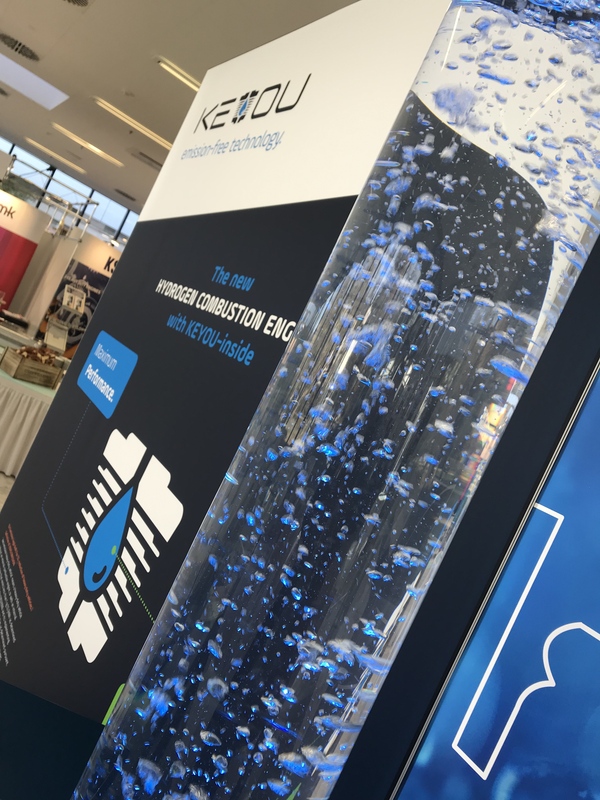 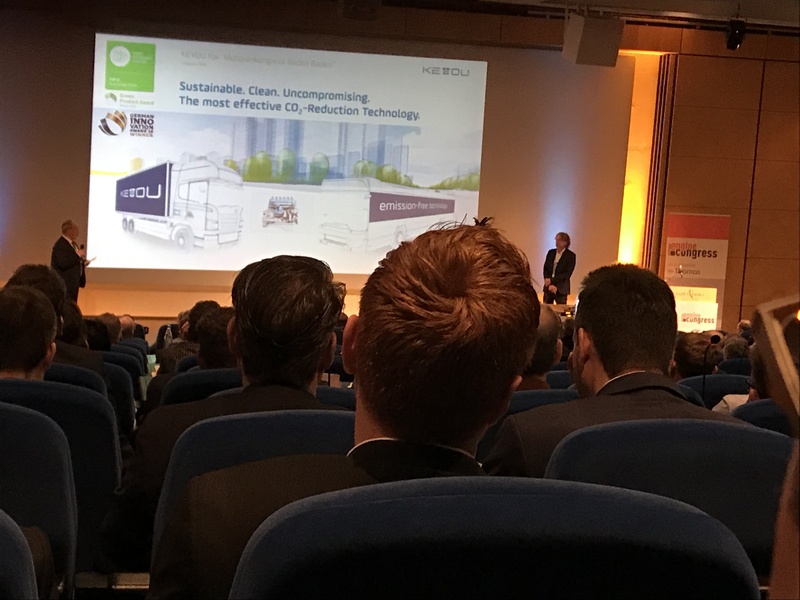 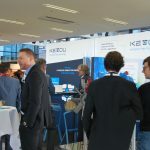 The industry’s interest in the subject of hydrogen engines was also demonstrated by the fact that Thomas Korn, founder and CEO of KEYOU, gave his lecture on the second day in the main hall of the congress centre in Baden Baden.